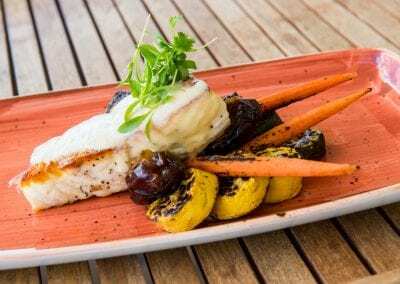 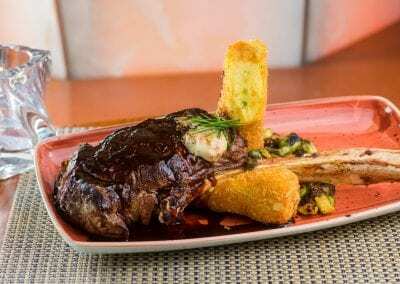 Vue Grille & Bar at Indian Wells Golf Resort in Indian Wells, CA in Indian Wells, CA has been recognized as a DiRoNA Awarded restaurant since 2015! 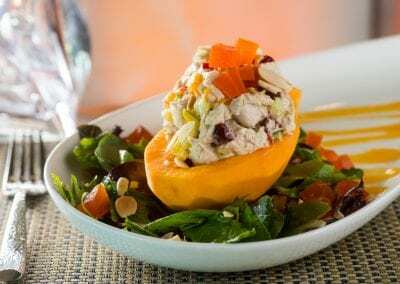 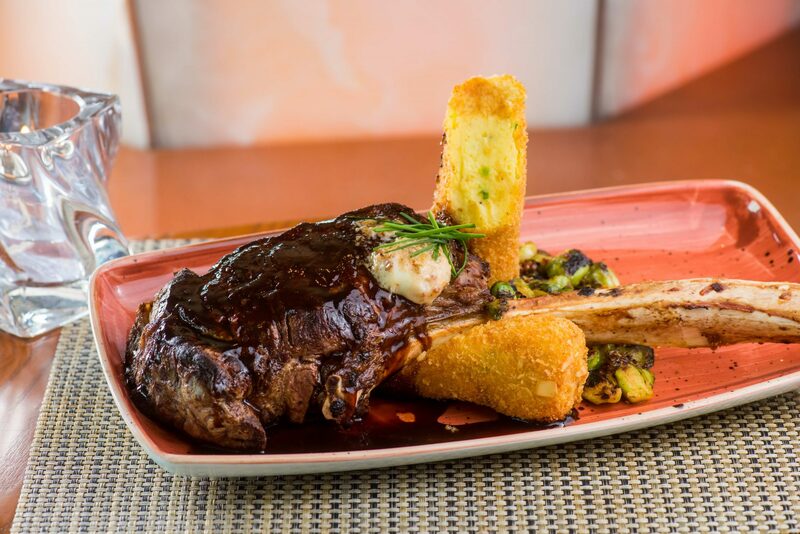 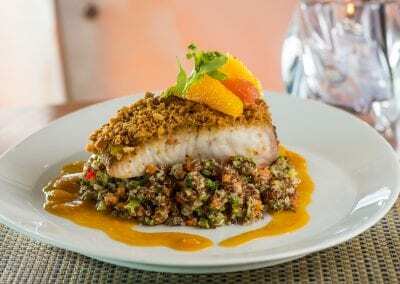 Vue Grille & Bar at Indian Wells Golf Resort is a classic upscale American dining experience for the discerning guest. 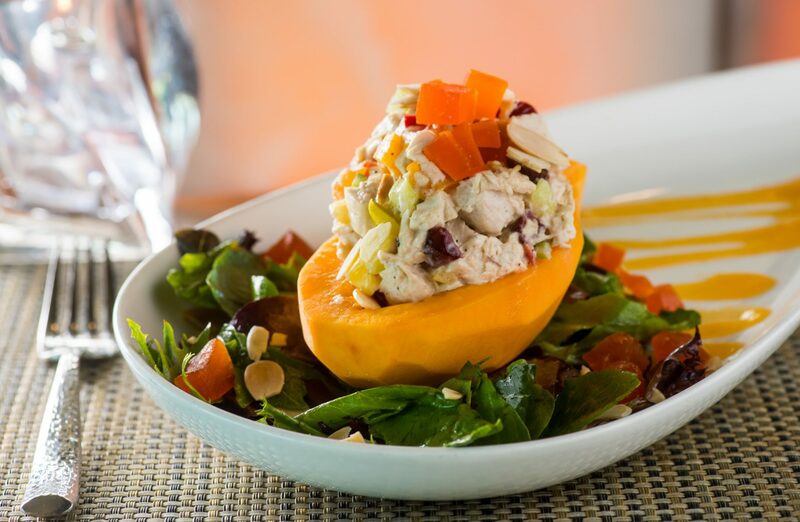 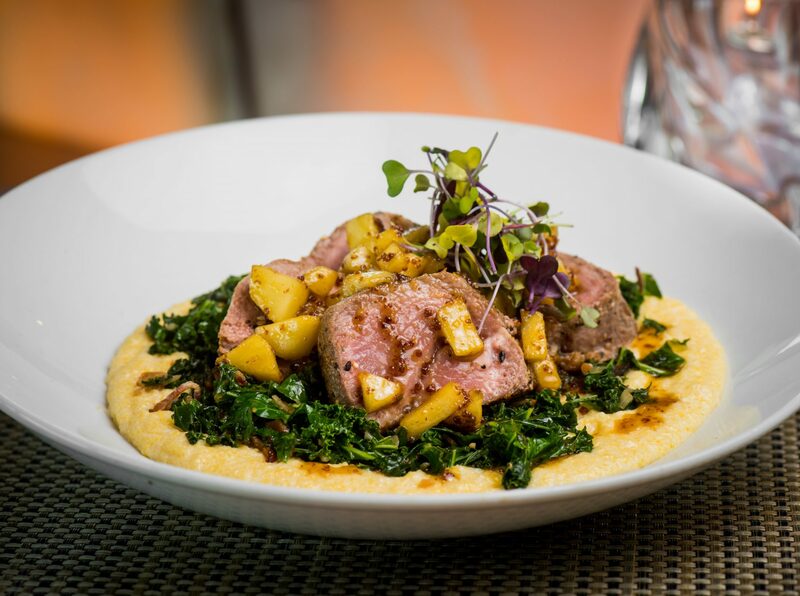 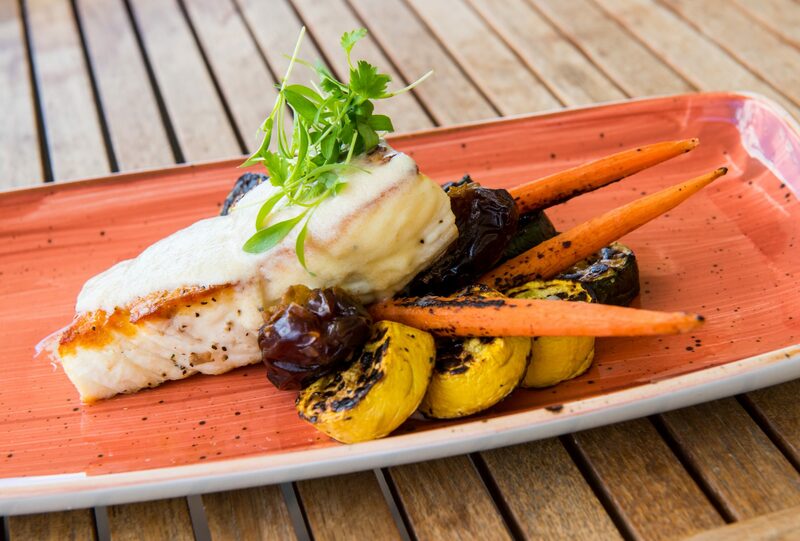 The restaurant delivers culinary excellence paired with a superior wine list. 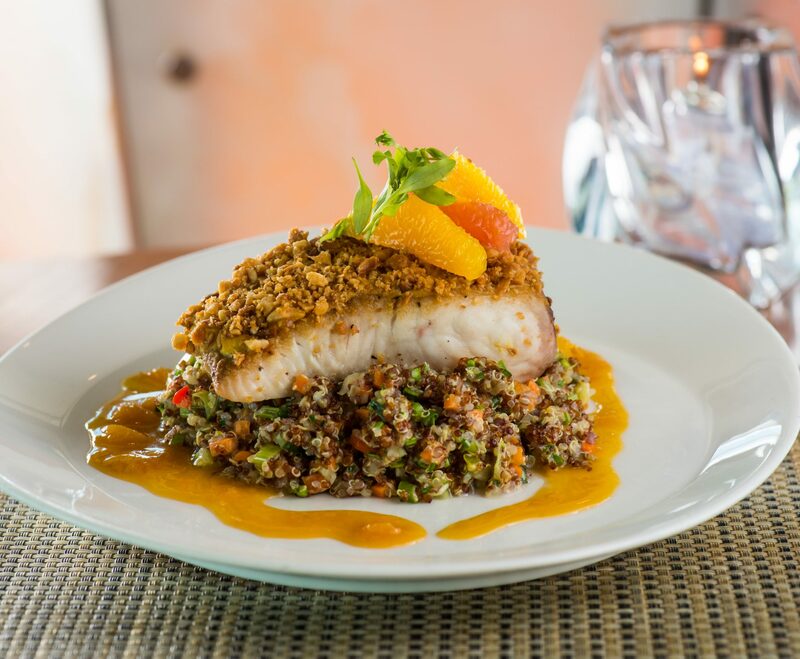 It’s engaging, high-level friendly service, and offering the most outstanding “Vue’s” in the Desert all in an elegant yet casual atmosphere. 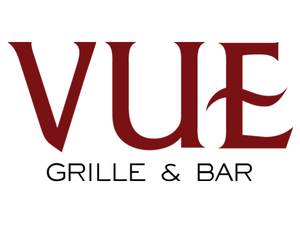 Vue Grille & Bar is a sophisticated bar offering the best panoramic views in the Desert while rooted in the history of Indian Wells. 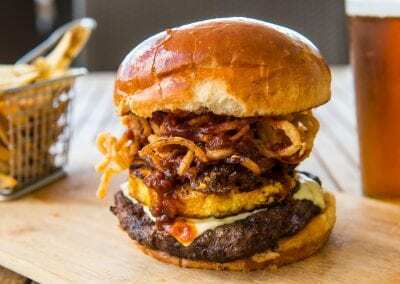 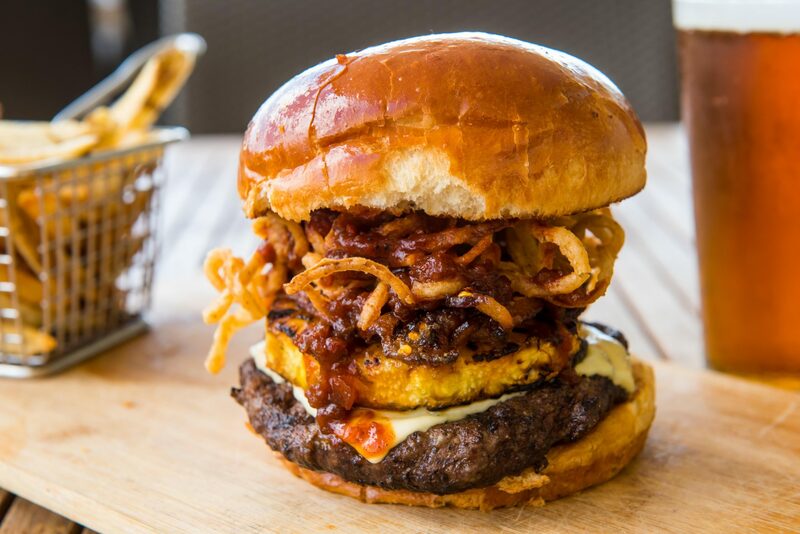 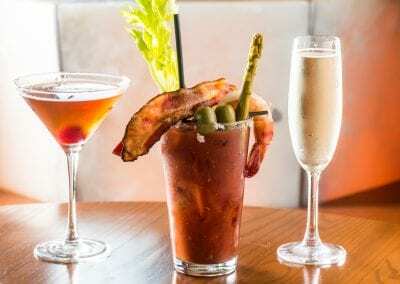 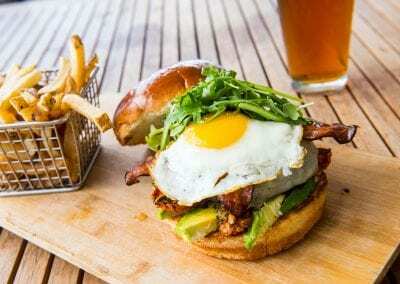 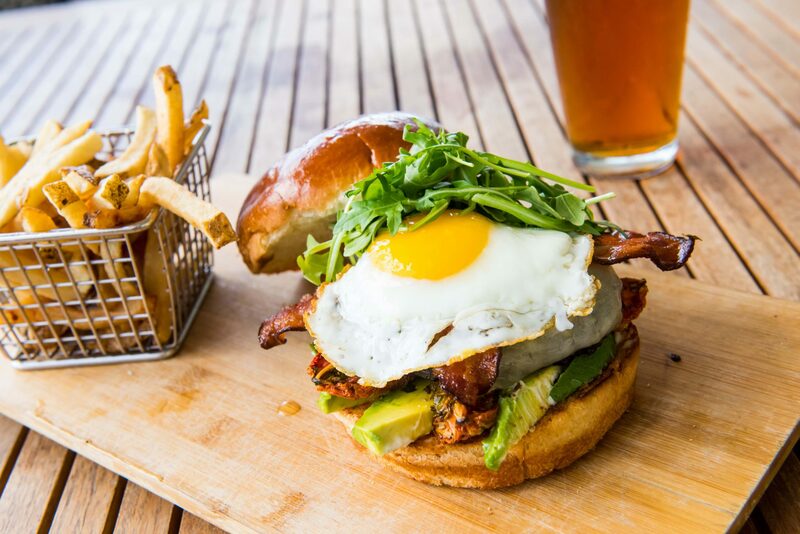 It also offers a casual resort and clubhouse experience delivering an American classic lunch menu and all day bar menu featuring a selection of burgers, appetizers, creative craft cocktails, craft beers and other causal happy hour items. 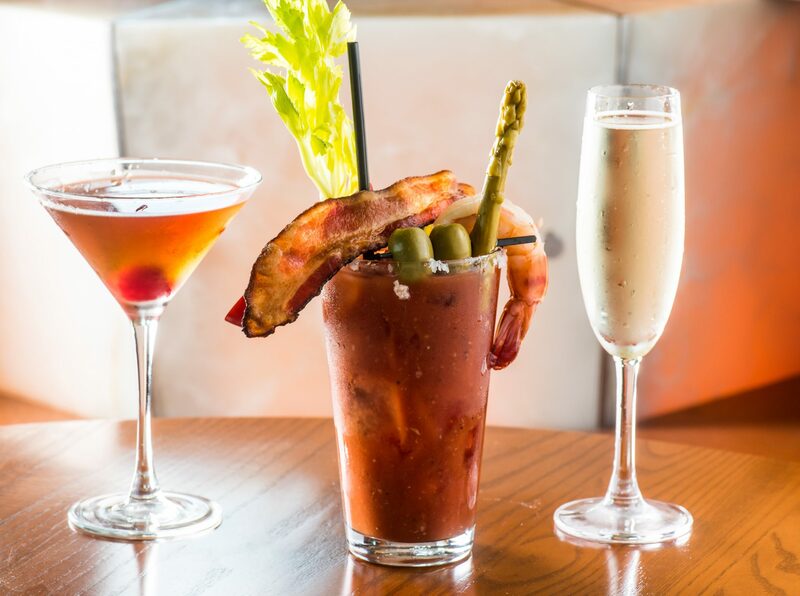 It also features the largest selection of whiskeys in the desert – 250 different types!